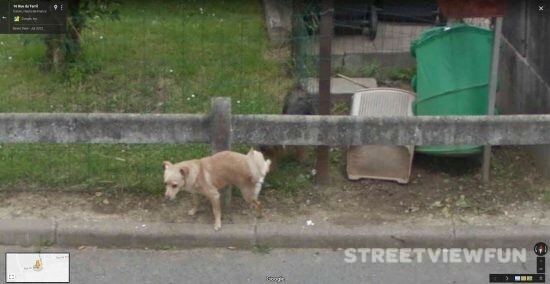 Akita dogs are an important part of the Odate city history and culture. 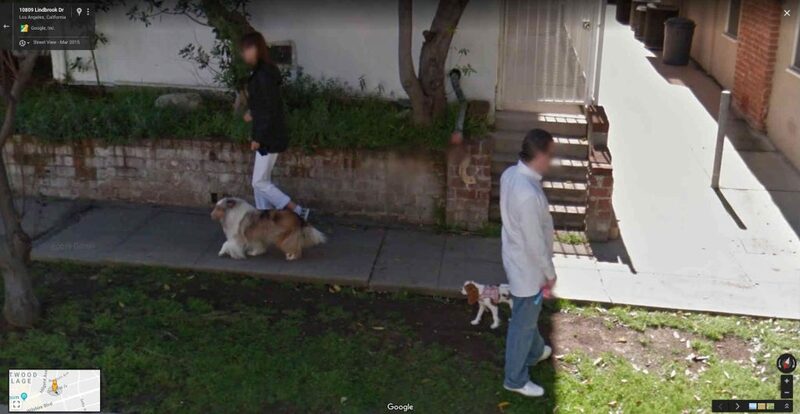 That’s why the city let two Akita dogs — Ako and Asuka — give their own unique perspective of a dog’s life by strapping a small camera to a dog-friendly harness on their backs. 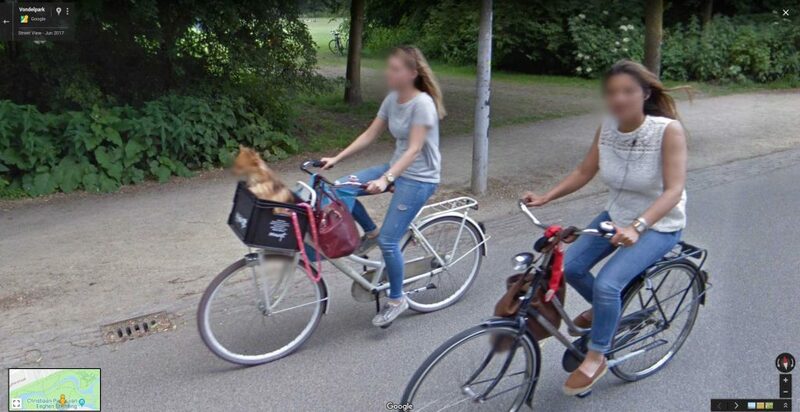 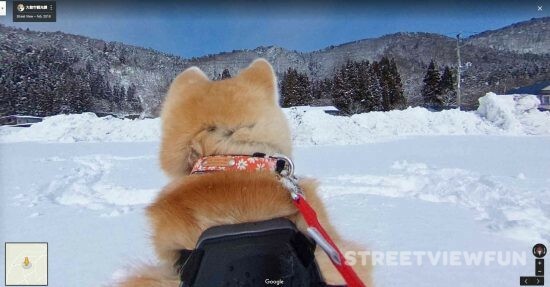 You can now enjoy the Akita area through the eyes of dogs in Street View.